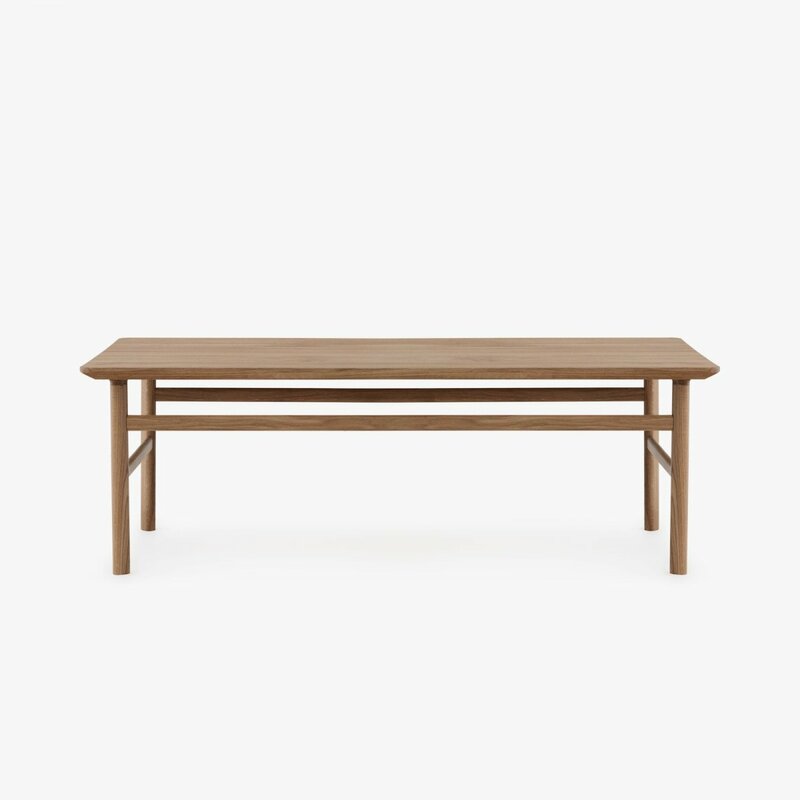 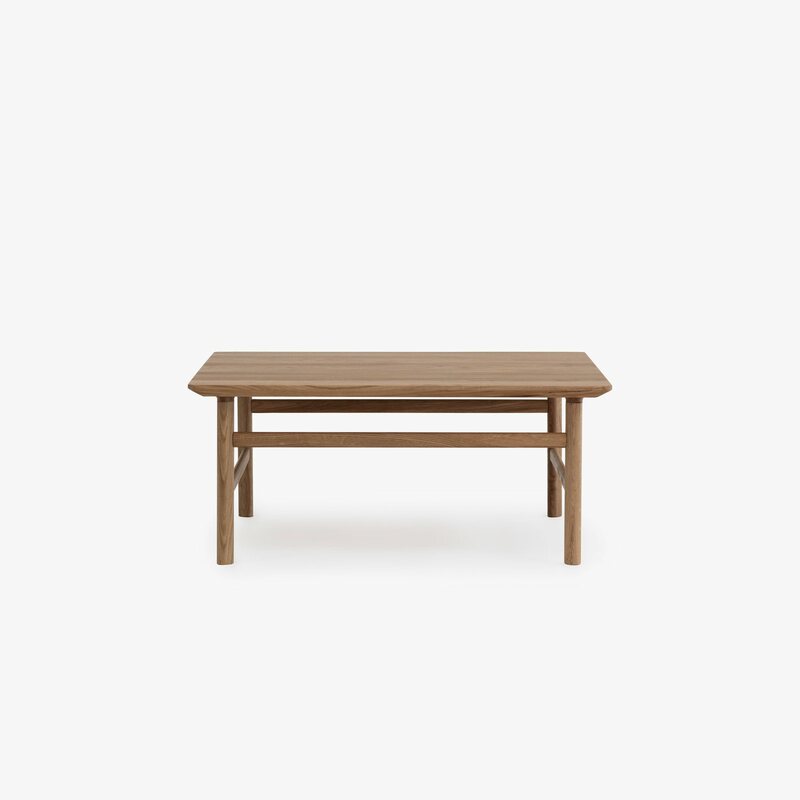 Grow Coffee Table is a minimal and timeless wooden coffee table designed by Simon Legald for Normann Copenhagen. 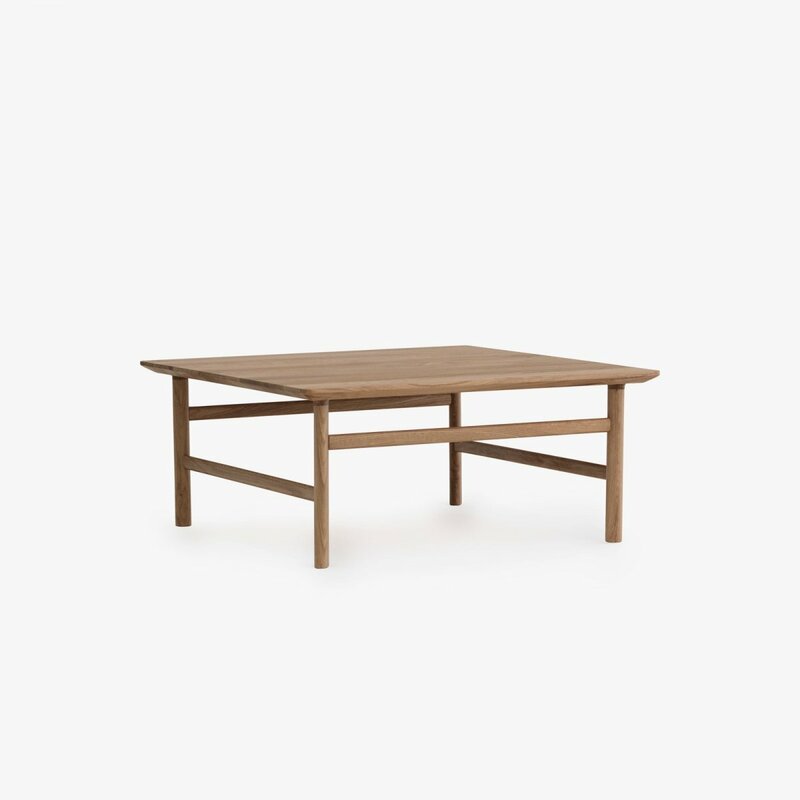 Made of solid oak in a finely balanced design with references to classic Danish shaker style. 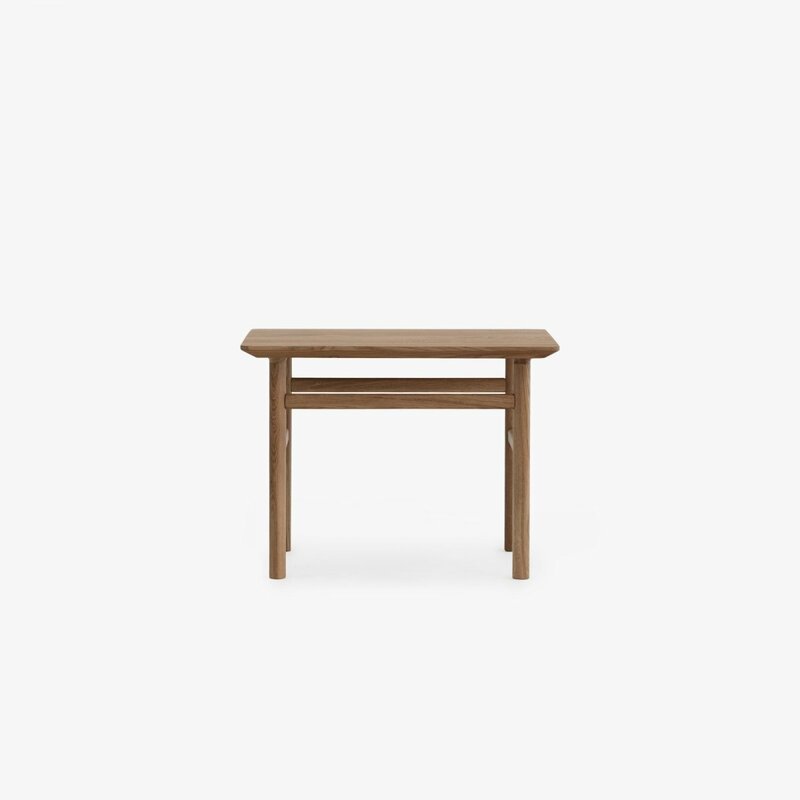 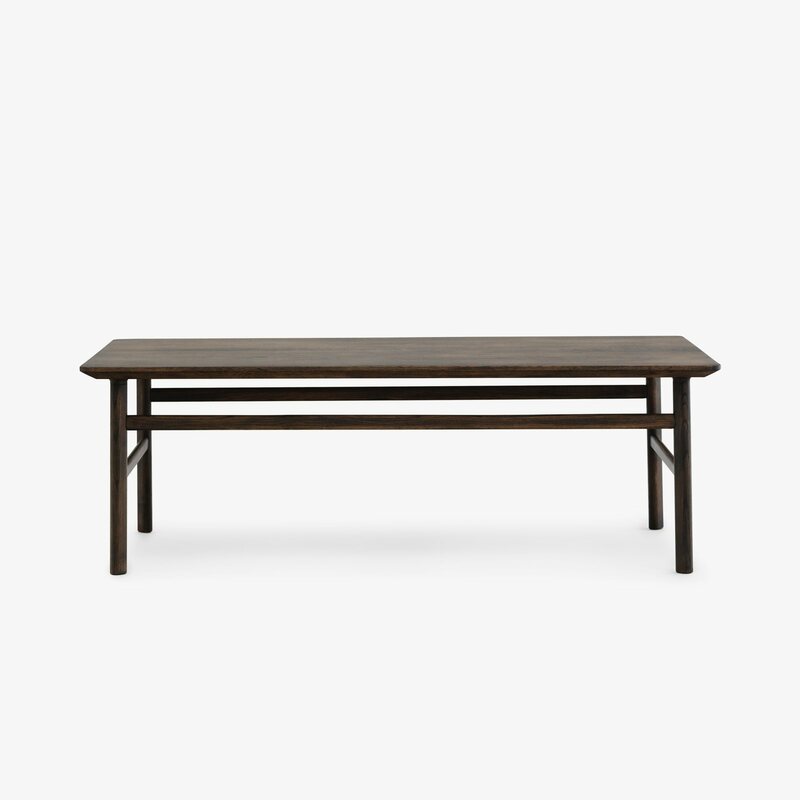 The table is named for the smooth transition between the tabletop and legs, which gives the impression that the legs are growing out of the tabletop. 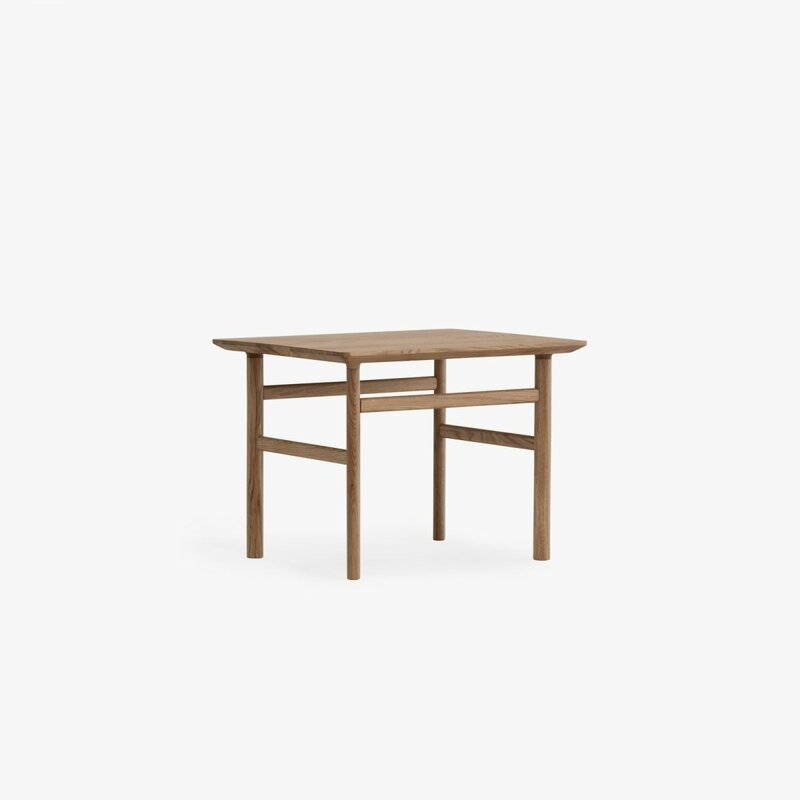 With its simple silhouette and shapely details, Grow alludes to the luxury of simplicity. 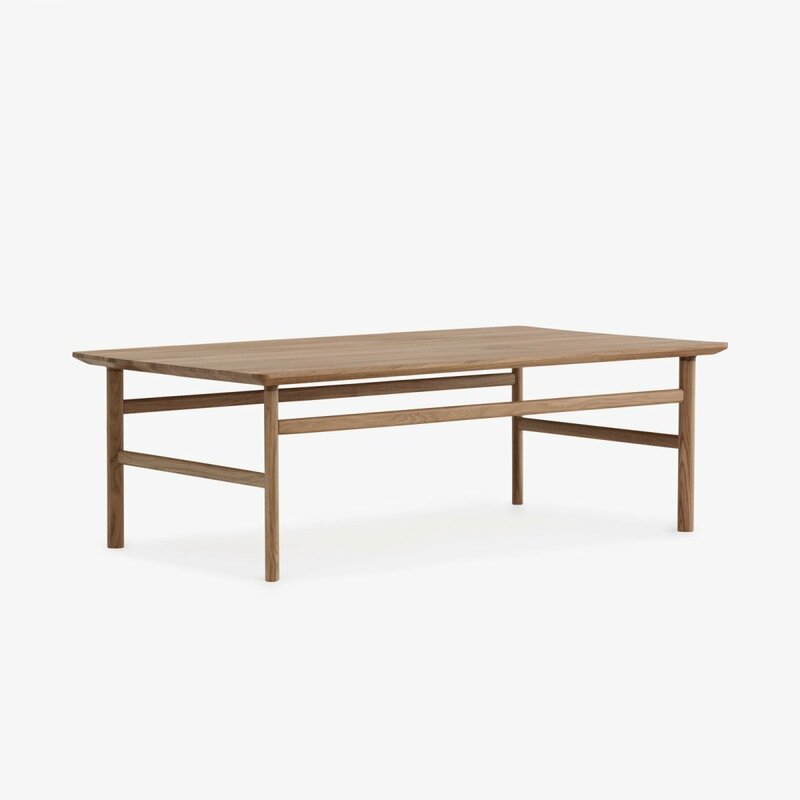 The tabletop&apos;s chamfered edges and the oval legs lend the table a visual lightness, allowing the gorgeous oak wood to take center stage. Grow is a versatile design with timeless class.